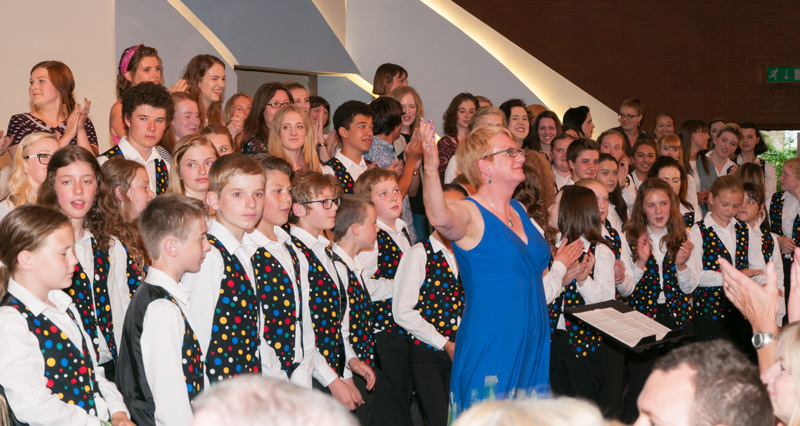 On 12th July 2014, 400 people filled ‘The House’ in Scunthorpe to bid farewell to Susan Hollingworth, conducting her final leavers’ concert as Musical Director of Scunthorpe Cooperative Junior Choir. Tributes were paid to Sue from near and far, in all manner of ways. 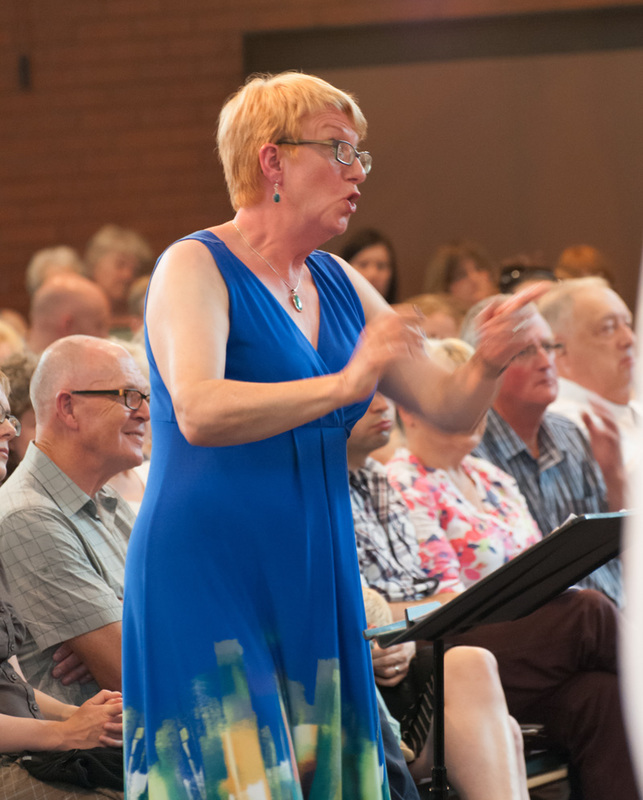 World renowned composers Howard Goodall and Bob Chilcott sent in messages of praise and thanks via video, ex-committee members took the stage to pay tribute, and 75 ex-choristers burst into song in a flashmob of ‘Sound the Trumpet’ by Henry Purcell. 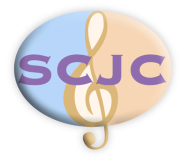 Sue has been the integral focal point of SCJC for 31 years and has transformed the choir into one of the countries foremost junior choirs. 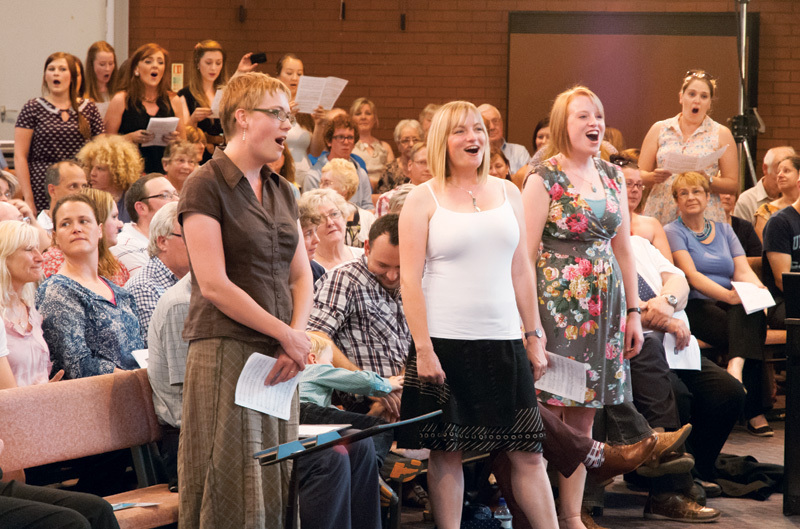 She will be sorely missed but her legacy will live on throughout the choir’s history.